Gas grills are popular for good reason – they make barbecuing easy and simple. Thanks to their design, gas grills are far easier to use than charcoal and electric grills, yet the food still taste super barbecueious (is that even a word? No? Never mind – you get the point). Anyways, with the gas cooking, a variety of foods will be convenient and precise. So, if you don’t want to wait for your friend to call you on BBQ (we all had these moments, don’t be shy), then you might want to purchase one of the best gas grills and finally get tasty results on your own. And you might as well call your friends and family to enjoy BBQ with you. If you’re curious about this type of a grill, stick with us. We promise you’ll find useful info. We bring you a few tips on how to choose a gas grill as well as tell you which ones are best in our opinion. Since the needs and means of grillers are different, we wanted to create a diverse and thorough list of gas grill reviews. That is why our list includes two categories – gas grills and small gas grills. Scroll down to the list you are interested in or read all reviews if you’d like to. The Weber LX comes with all the bells and whistles to make barbecuing simple, delicious and convenient. If you’re ready to invest more than 1300 dollars on a gas grill, then this one might be a dream come true for you. 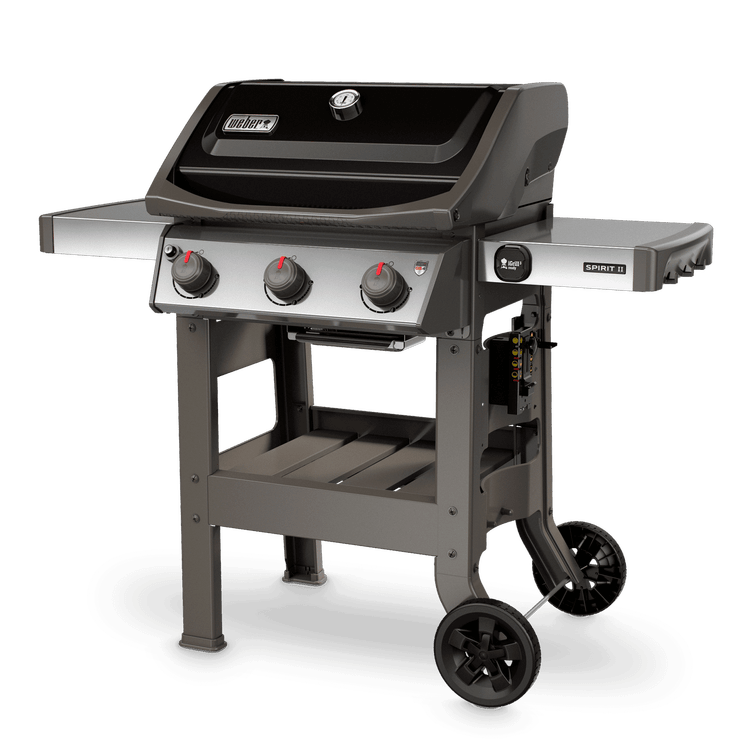 Coming from the brand that delivers top-of-the-line gas grills, the Weber LX is one of the best gas grills 2019 on the market. 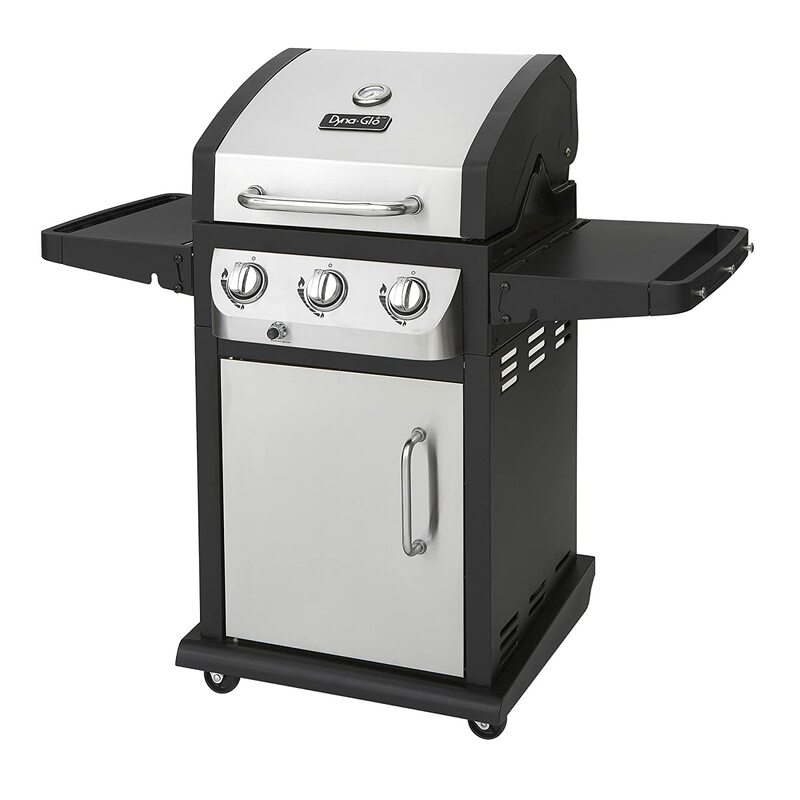 This model features a one-of-a-kind GS4 Grilling System that leaves nothing to chance. Consisting of Infinity Ignition, High-Performance stainless steel burners, flavorizer bars, and brand-new Grease Management System, the GS4 System provides the most even cooking results, prevents flare-ups and makes cleanup a breeze. Rectangular and tapered burners and stainless steel grates distribute heat evenly across the cooking area which guarantees juicy and finger-licking results each time. The grates are durable and easy to clean. Generous cooking area of 669 sq.in. Stainless steel cooking grates are spacious, ensuring you 513 square inches of cooking area. However, there is also a handy side burner so that you can prepare sauces or soups, while your main meal is cooking on burners. If this is not enough for your grilling needs, then you’d be happy to hear that the grill features a 156 sq. in. Tuck-Away warming rack to keep your food warm, or warm up bread. In total, a cooking area is 669 sq.in. which is enough to prepare food for 6-10 people. With a new ignition system, starting the grill is straightforward. You just need to turn the knobs and the burners will start working. A feature that is definitely worth mentioning would be the High+ setting. If you want high grill temperatures and don’t want to wait too long to achieve that, you’ll love this setting. We talked about how perfect this gas grill works and cooks. Now, let’s see some interesting and useful features that you get with this unit. First, side tables. These allow you to make the most out of barbecuing and put all your grilling tools and necessities just where you need ‘em. Hang them on the hooks to keep your working space organized and neat. 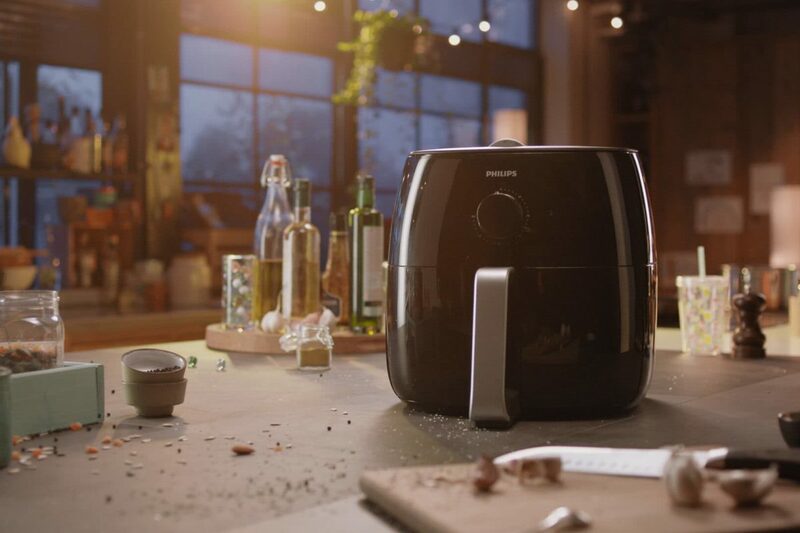 That Weber experts thought of everything proves the next feature – LED light. The LED light will provide just the right amount of light in order to give you a clear picture of cooking area so that you don’t mess up your food while cooking in the evenings or at nights. You don’t even have to worry about turning off the light because it will do that on its own once you close the lid. If you think that’s cool, how about the light around the knobs? You will certainly find it useful, even during the day. There is no joking around with Weber gas grills. But, hold on, we still aren’t finished with this review. One more feature that grillers find impressive with this unit is the iGrill 3 Bluetooth digital thermometer. With it, you can check up on food without actually having to go to the grill every time. However, it is not sold with the unit. 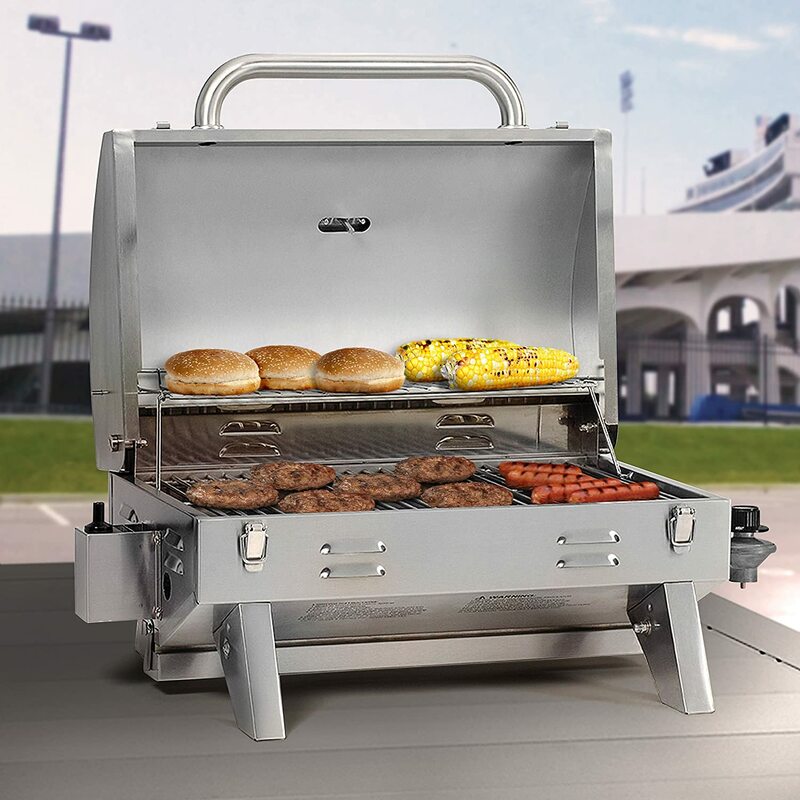 With stainless steel interior and high-quality exterior, the Weber LX S340 is a highly durable unit. Weber stands behind its baby, with a 10-year warranty. There is no doubt that the Spirit E-310 offers unparalleled performance and cooking results. However, some grillers would rather spend this amount of money to get a gas grill with five burners. If you’re after Weber gas grills, but don’t want to spend a thousand dollars, perhaps this model could fit your needs. Many grillers think the Spirit E-310 is too pricey because you don’t even get a side burner or some additional features. However, this unit is built to last and delivers exceptional cooking results which pretty much justifies the price tag if you ask us. The Weber Spirit II E-310 gas grill features a GS4 grilling system and iGrill capability just like our first model. Uniform heat distribution and three burners let you experiment with a variety of BBQ recipes and upgrade your barbecuing skills. You can even buy a few accessories on Weber’s website to prepare more meals. Even though this is a gas grill, the “Flavorizer bars” help the food to achieve that well-known smoked-flavor food. A primary cooking surface counts 424 sq.in. while a warming rack has 105 sq.in. Side tables are great for serving plates and seasonings. In addition, this model has an open-cart design so you can use the bottom shelf to accommodate some more items you might need for barbecuing. Not only will you love cooking on this gas grill, but you will also love the way it looks. Coming in four colors – black, white, red and blue, this model is sure to add a boost to your backyard. Speaking of the looks, there is no place to hide a propane tank. But, a fuel tank scale makes up for this minor “aesthetics” problem. You get what you pay for. 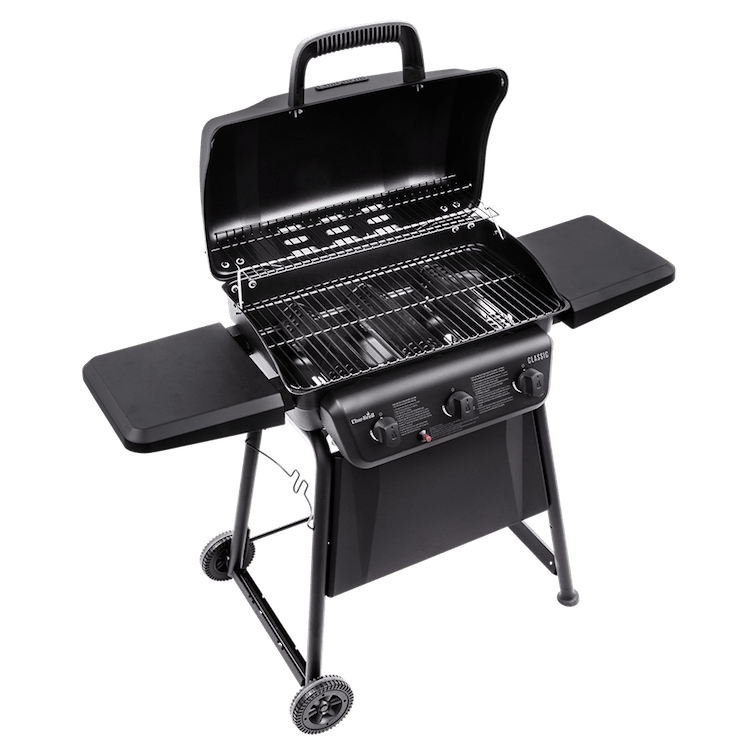 With that in mind, the Char-Broil Classic Gas Grill might be just what a person who is new to gas grills or grilling, in general, might need – a decent quality and good cooking performance until they upgrade their skills and decide to invest in a serious gas grill. Char-Broil has been known for delivering affordable grills that offer decent quality. This one is no exception. 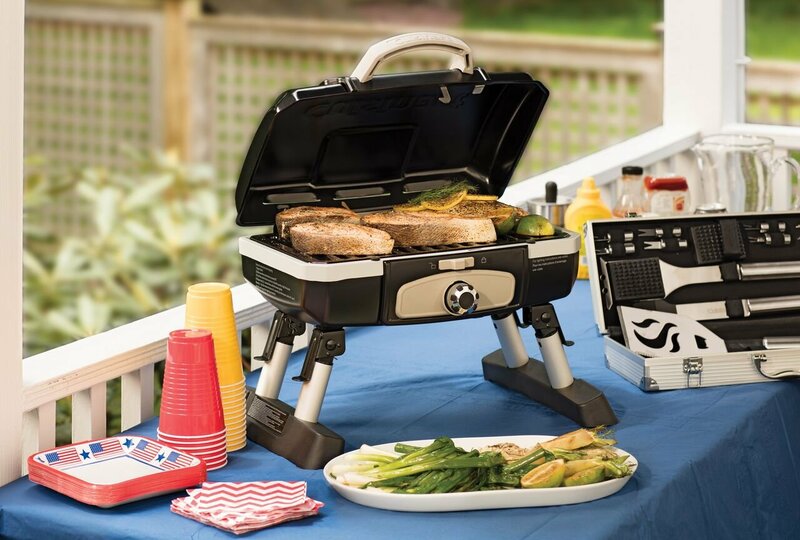 For starters who are excited to discover their grilling skills, this gas grill might be a good place to start. The Char-Broil Classic Gas Grill is good enough to grill steaks, burgers, and make hot dogs. A side burner is suitable for making side dishes and sauces. The unit has a cooking space of 360 sq.in., and a 170 sq.in. warming rack that you can “swing away” when needed. The cooking area is large enough so that you can invite a few friends to try your first round of food. Porcelain-coated grates and three burners of 10, 000 BTU distributes the heat accurately so there are no “hot spots”. Moreover, the Piezoelectric ignition allows for a quick start of gas. Considering the price, the lightweight and a bit flimsy construction of this grill doesn’t surprise us. It will probably last for a few years. But, even if it does, it will still provide a good value for the money. Overall, the Blackstone grill provides great value for the money as it offers a huge cooking area that is also evenly heated. Add to that a solid construction and this gas grill can easily be one of the bests in its price range. With four burners cleverly arranged, the cooking area is heated evenly. Moreover, you can control each burner on its own. For example, if you want to make breakfast for your kids, you can use two burners. Then again, when your friends and family come over, you can use the maximum capacity of the grill. This model has a griddle top so cooking options are much broader than with a classic gas grill with grates. A griddle top measures 720sq inches of cooking surface and is great to master your grilling skills and cook all kinds of foods including pancakes, eggs, grilled cheese and veggies, steaks, hot dogs, potatoes, and much more. Besides ample cooking space, this unit also offers a bottom shelf to keep necessary items at your disposal and two side shelves for food preparation, seasonings or for kitchen utensils. 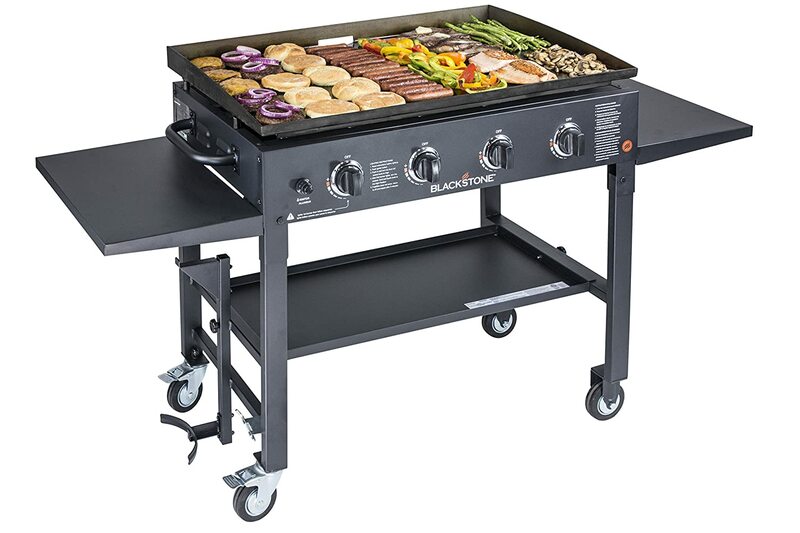 The Blackstone Grill has a sturdy frame that you can trust to be durable. There are also cold rolled steel cooktop and stainless steel burners. However, the grill doesn’t have the lid, so we suggest you protect the grill well, especially in the cold weather. Combining affordability, large and evenly heated cooking area, the grill is a good choice for those who want an average gas grill. The Dyna-Glo Gas Grill may not be perfect, but for everyday Joe’s needs, it works perfectly. Cast iron grates and the porcelain-enameled finish work together to preserve heat and to also distribute it evenly over the cooking area and the food. That way, you will enjoy food’s natural juices and its crispy surface. Oh, and did we mention that a built-in thermometer helps achieve and maintain accurate temperature so that your food is cooked just the way you like it? Three stainless steel burners and 309 sq.in. of primary cooking space allow you to prepare your family’s favorite meals without losing much time. There is a warming rack for keeping food warm until everyone is at the table. What makes this gas grill different is a compact design. It is carefully designed not to occupy much space yet it doesn’t compromise the size of cooking area or workspace. There are two side shelves for towel, kitchen utensils, and plates. But, these can be folded down when not in use. You can basically place the grill anywhere in your outdoor kitchen or backyard, and it will unobtrusively add a charm to that area. The construction is of decent quality, and you cannot expect anything better for the price. However, keep in mind that the grill usually lasts for 3-4 years, because grates and certain parts of the construction start to rust. Those on a quest for best small gas grills can take a look at our three reviews and find what they need. All in all, this gas grill makes it for a good companion on short trips, camping, or for patios with a limited space. 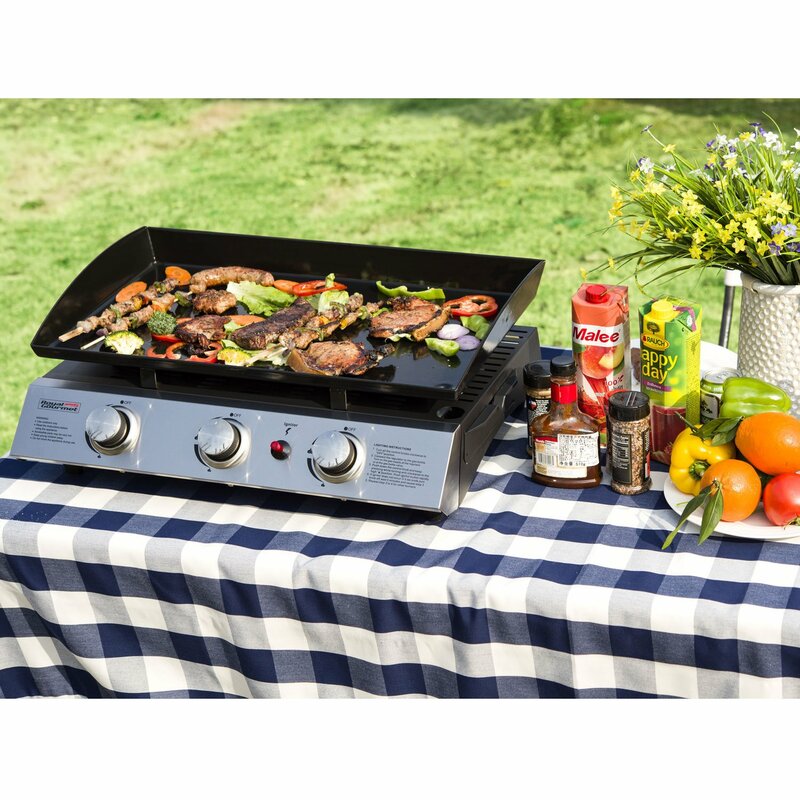 The Cuisinart Petit Tabletop Gas Grill is among best outdoor gas grills for good reason. Whether you want to carry this little guy on camping or use it in the comfort of your patio, you’ll love its space-saving design. Measuring 16 x 13 x 16.5 inches, weighing only 13 pounds, and with foldaway legs, this unit is perfect for fitting into small places. 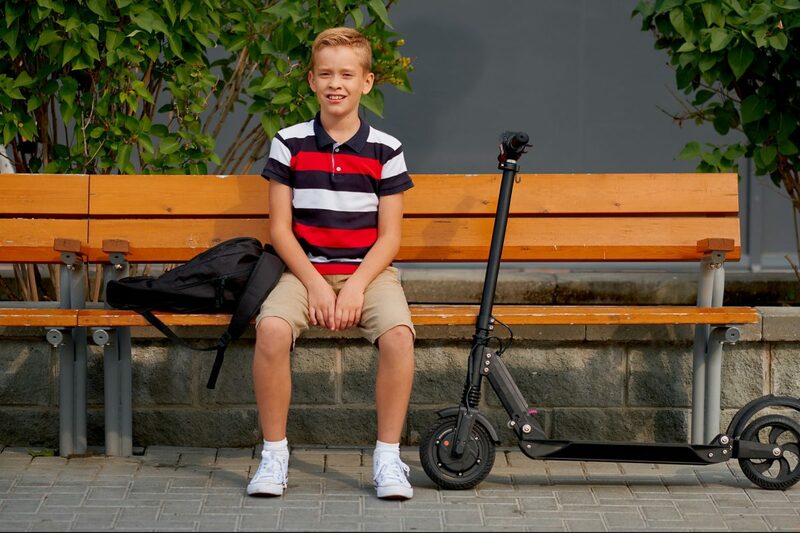 A briefcase-inspired design and a carrying handle allow for easy and safe transportation from place to place. The legs are made of aluminum so there is no reason to worry about breaking. In addition, this tabletop grill will stay in place. And so will the lid. Namely, the integrated lid lock will ensure the lid is secured so that you can focus on the task at hand. Keep in mind that here we’re talking about a small grill with only one burner and that comes in a low price range. It cannot deliver results as high-quality full-sized gas grills. But, the Cuisinart Stainless Steel Petite Grill cooks tasty food, and it’s good for what it is. The stainless-steel burner and porcelain-enameled grate ensure even heat distribution. A 145-square-inch cooking area is small, but enough for grilling meat and veggies for a few friends in two rounds. Overall, this is not exactly the best cheap gas grill, but it does have its advantages. For the price, this gas grill is worth your attention and can last for a few seasons. The Smoke Hollow 205 gas grill is tiny but mighty. It’s great for gourmets who love traveling and enjoying mouth-watering meals on the go. A compact design is perfect for taking this gas grill practically anywhere you want as it will easily fit into your car. It’s lightweight and features a handle for easier carrying. You can bring it to the beach, tailgating, camping, or use it as a secondary gas grill in your backyard. With 205 sq.in. of the primary cooking area and an additional 105 sq. in. you get with a warming rack, this is one spacious grill (given the fact it’s portable). The stainless steel wire grates are durable. There is also a 10, 000 BTU Stainless Steel “U” burner. While these two should work together to deliver even heat distribution, they don’t. The left side is significantly hotter. So, there is a learning curve with this grill. Still, we were happy with the cooking results. The idea with the Stainless Steel drip tray may sound good, but the truth is that the pan is too small to catch all grease and oil. This makes cleanup time-consuming and complicated. 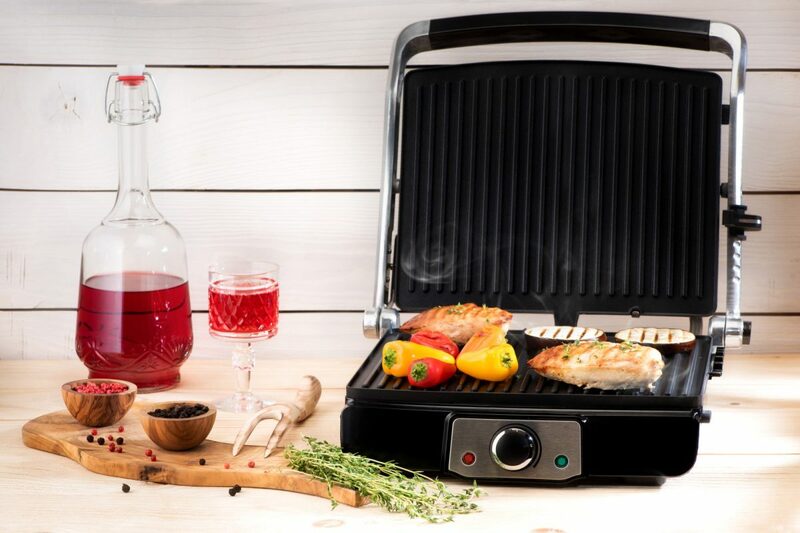 The Royal Gourmet Gas Grill is a non-expensive grill that offers versatility and brings tasty food to your life on-the-go. The Royal Gourmet Gas Grill is a good choice for outdoor grilling, no matter the location. This model features a griddle top of 316 sq.in. and 3 burners so it can accommodate a variety of foods and bring great cooking results. It takes some time to heat up, but this is not a big deal. Use it to prepare pancakes, eggs, meat, veggies, and a lot more. The griddle pan is coated in porcelain and is non-stick (when used oil). On the downside, the burners are installed on the front of the grill. This means that there is a slight change in the temperature at the back of the griddle. There are knobs for adjusting the burners separately so that you can cook multiple items at the same time. The temperature regulation system is precise, so you shouldn’t have difficulties with the temperature adjustment. Compared to the previous product, this one is easy to clean as the grease cup collects oil. You just need warm water, soap and a bit of patience. You get a cover with the grill, which is a nice bonus. However, it’s not waterproof so keep that in mind. Here’s our buying guide to help you learn what makes a good gas grill. Gas grills use either natural or propane gas. Natural gas could be an ideal option for avid home grillers because you won’t have to worry about how much gas has left in the tank. Since here we’re talking about natural gas, it means that a gas line will have to be installed in your home, hence you’ll spend more money upfront. But, in the long run, natural gas would be a wise investment. Propane gas is a great option for campers and grillers on-the-go since propane is portable. It’s also not a bad idea for a gas grill at home, but keep in mind that gas can run out right in the middle of barbecuing. Some gas tanks come with a tank scale so you can see how much gas is at your disposal. How hungry are you (and your family and friends)? The next thing you want to think about is the size of a cooking surface. For 4 people, an average cooking area would be about 300 sq.in. Less than that will probably be too small unless we’re talking about portable gas grills. But, this size is pretty good for anyone who wants to enjoy grilled food with a few friends. One thing to note here is that many manufacturers calculate additional cooking space – a warming rack into the total size, so you can get a smaller main area than you anticipated. A warming rack is not meant for grilling and cooking, so when checking how large cooking area is, take this out of the equation. In addition, you would want to buy a gas grill with enough head space to accommodate turkey. Another factor to think about is the material the grill is made from. 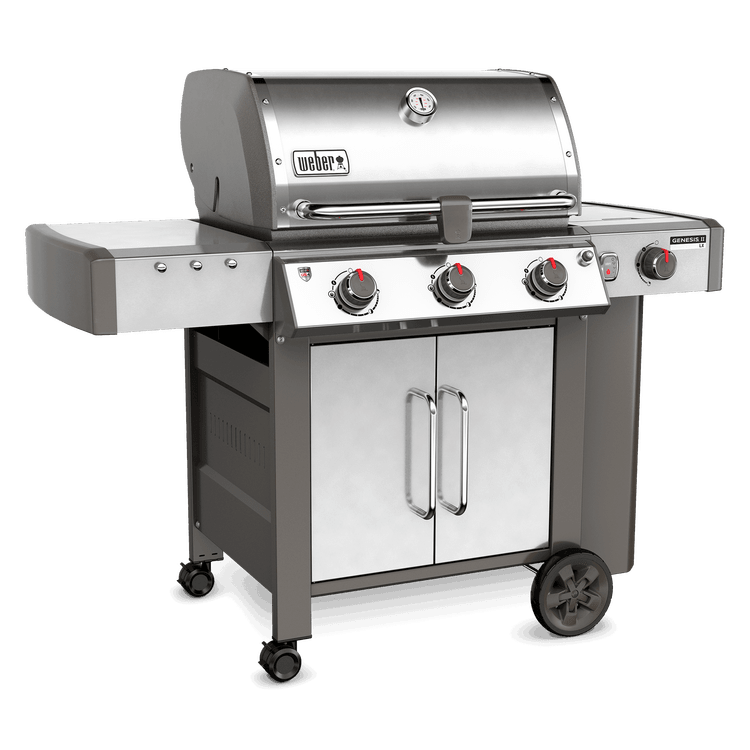 Usually, gas grills are designed for outdoor use and as such, they are made from all kinds of sturdy materials – stainless steel, cast aluminum, cast iron. Whichever one you go for, check whether the body is really made out of claimed material or a manufacturer wasn’t completely honest with you. Also, any type of gas grill will last longer if you take good care of it. Clean it properly and regularly, protect it from the elements and when the times call for – winterize it. A good quality grill cover wouldn’t hurt either. Grates can be made from different materials, stainless steel, porcelain coated steel, heavy wire and cast iron being most common ones. Cast iron and heavy wire are likely to rust (soon), so the other two should be your preferred options. Once again, if you clean the grates thoroughly, they will last longer, or will at least maintain the same level of performance. As far as the construction goes, burners mustn’t be forgotten. Choose gas grills with brass or stainless steel burners for durability. Cast iron and aluminum burners won’t be very durable. If you ask us, we’d say option B. This system offers reliable start every time. You cannot spend more than you have (duh). So, we suggest you calculate how much money you can spend and get yourself the best gas grill in that price range. Cheap gas grills cost about $150, medium-price range family grills can be found from anywhere between $280 and $500. High-end models cost a few thousand dollars. Oh, and if you could find a good gas grill that also comes with a warranty, that would be the best deal. So, keep your eyes wide open. Well, that was our best gas grills and buyer’s guide. We hope you enjoyed our diverse list and found a favorite. We also have one, and it’s the Blackstone Flat Top Gas Grill. This gas grill provides the best value for the money, thanks to a huge cooking area that has a constant temperature and allows for preparing all kinds of recipes. Anyone looking for a good gas grill to make casual sit-ups a success should take a look at this model.